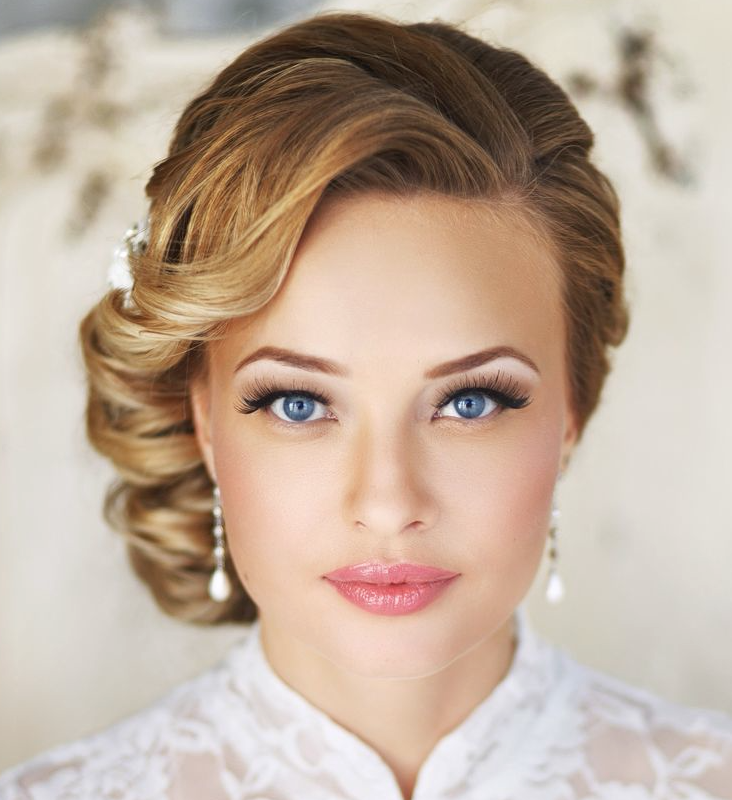 You’ve settled on the groom, the dress, and the venue. 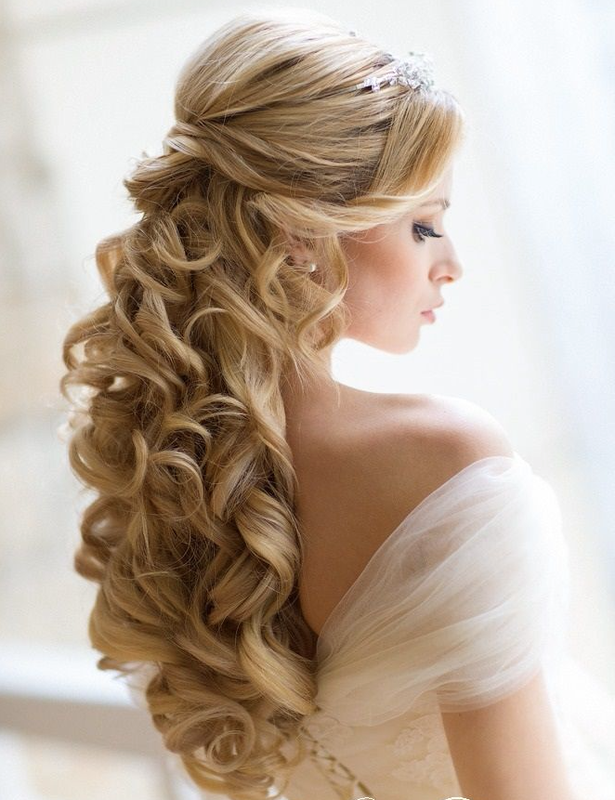 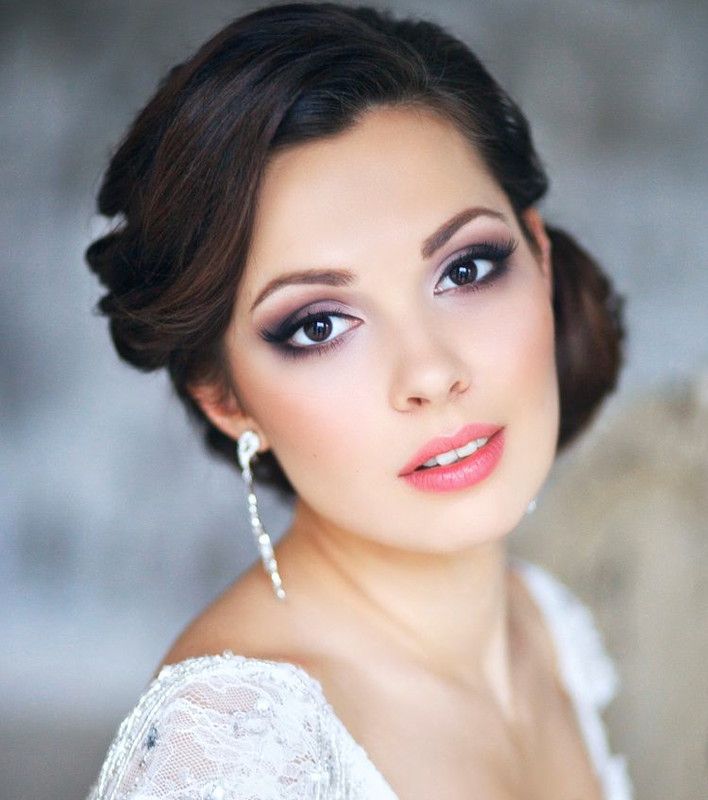 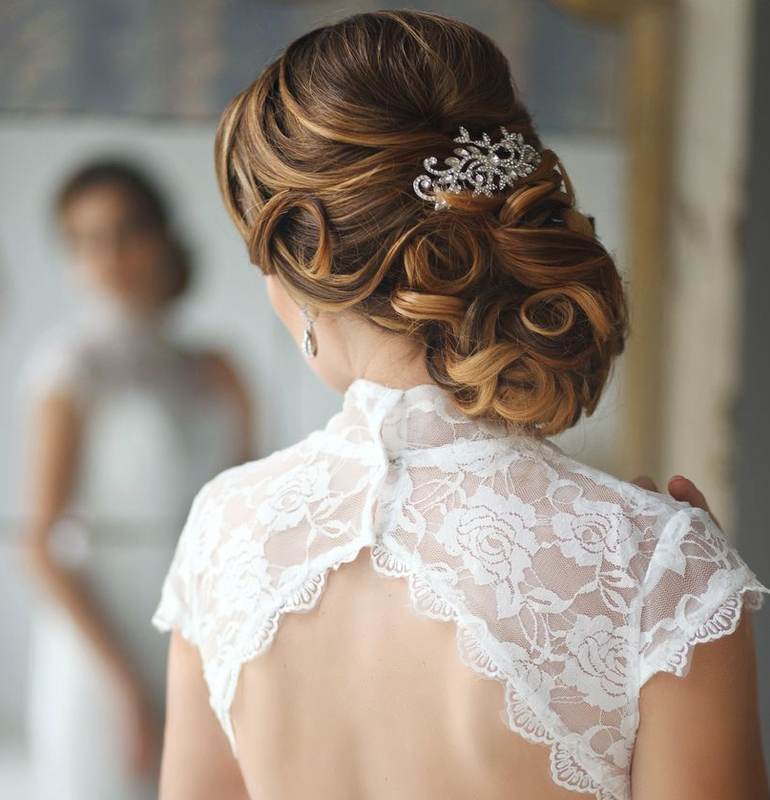 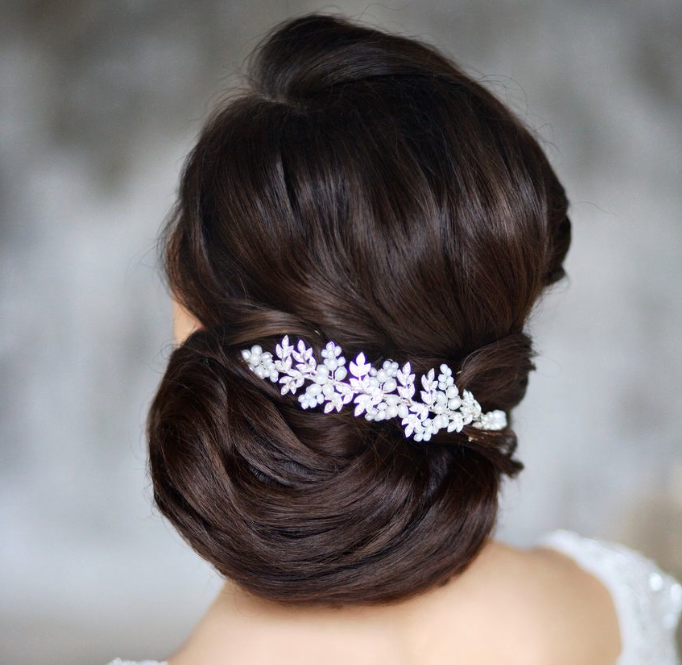 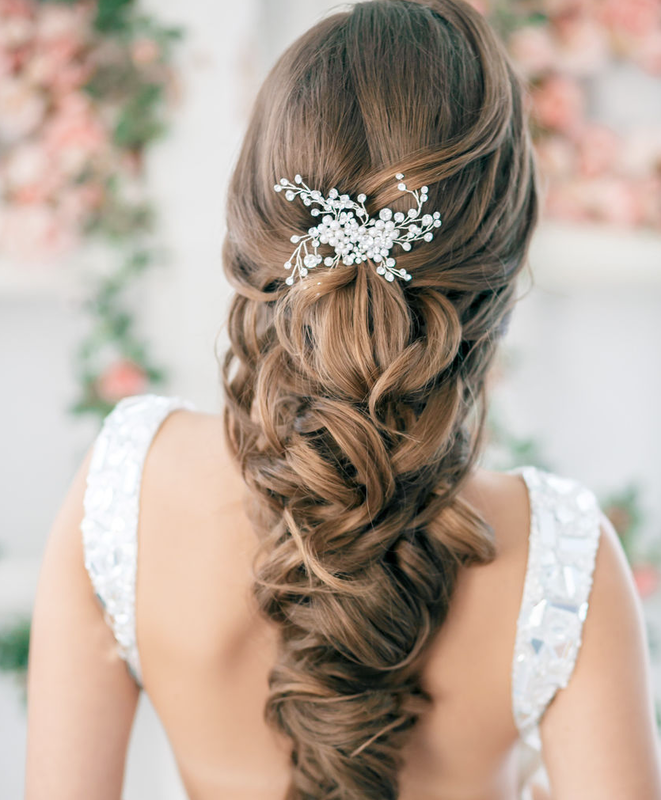 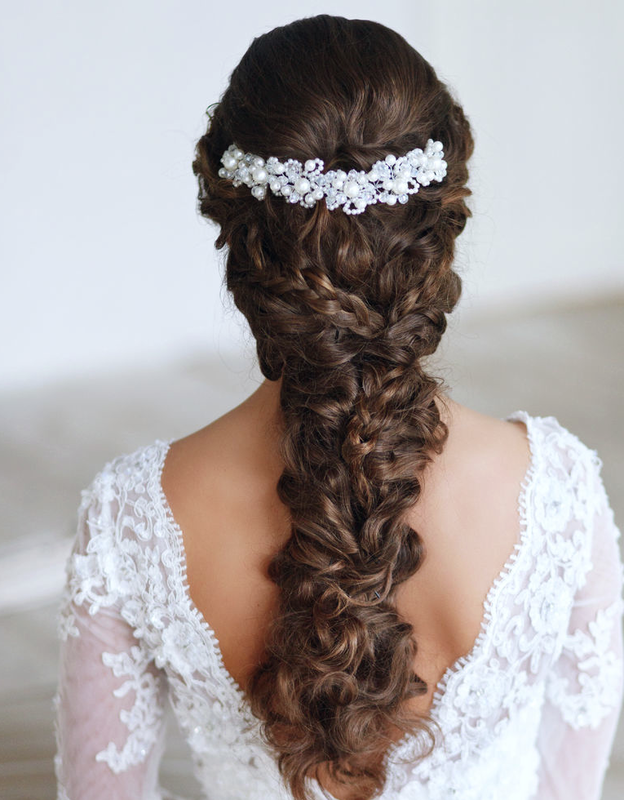 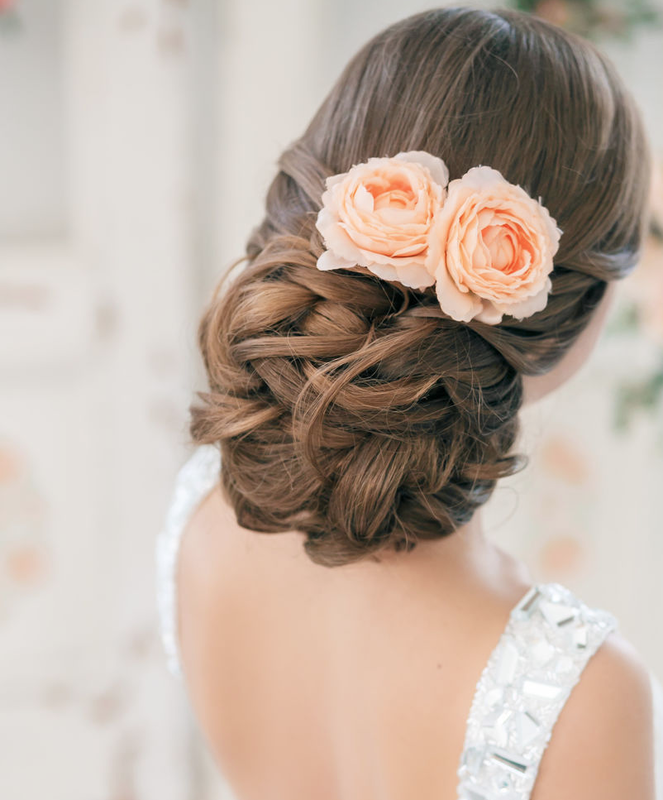 Now on to the most important wedding-day beauty decision: how you’ll wear your hair. 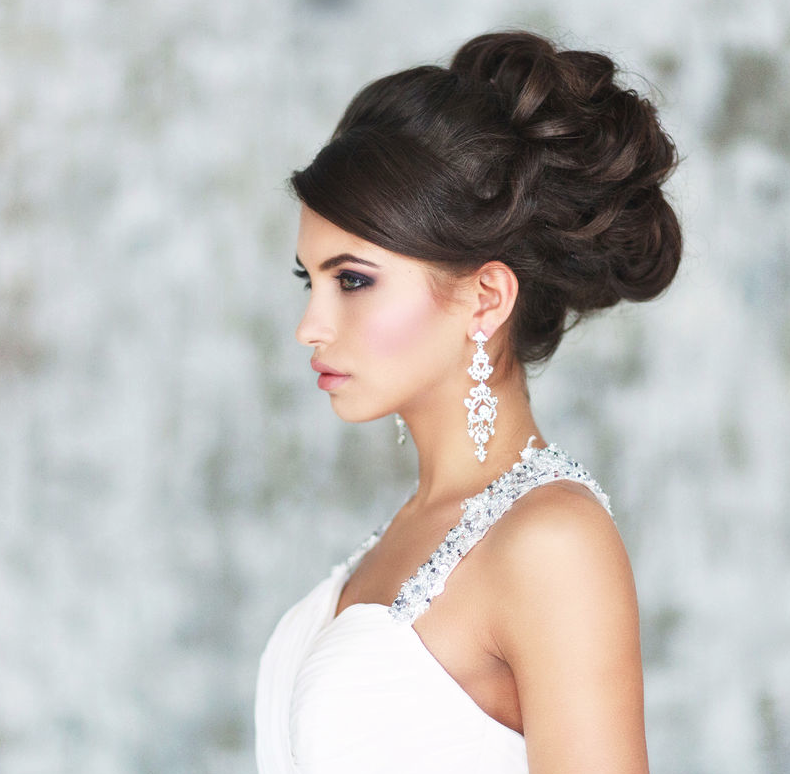 We’ve got 22 gorgeous hair ideas from Elstile — updos, half-up, and flowing styles, get inspired from these super glamorous wedding hairstyles and pin away!